Prairie Insulation provides our customers with cost-effective, energy-efficient insulation services. We are Central Illinois’ only full-service insulator and proudly offer our innovative services to a wide coverage of clients in the residential, commercial, and agricultural industries. We are located in Springfield, Illinois, and service projects throughout the state of Illinois and beyond. Our customers’ satisfaction is our number one priority. That’s why we offer competitive rates and focus on energy efficiency to help you save hundreds of dollars per year. 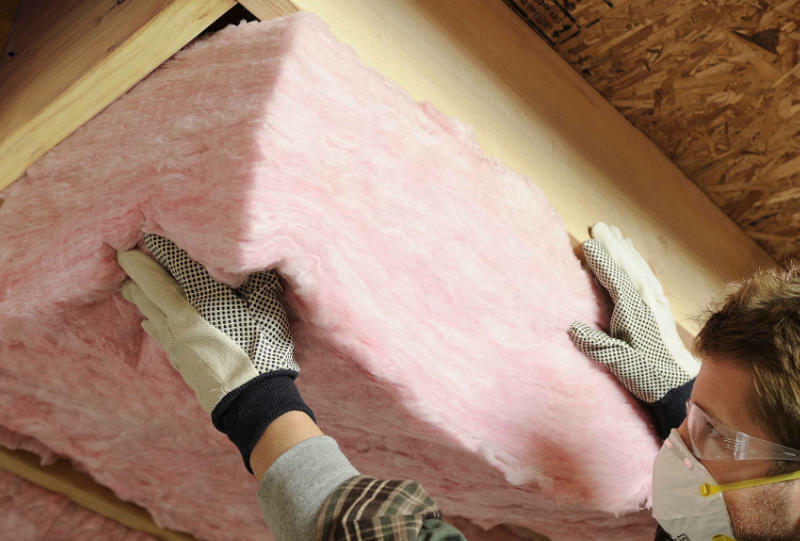 Our team of highly skilled insulators have a reputation of providing outstanding service and are fully licensed and certified Owens Corning® Fiberglas and Icynene® spray foam insulation. 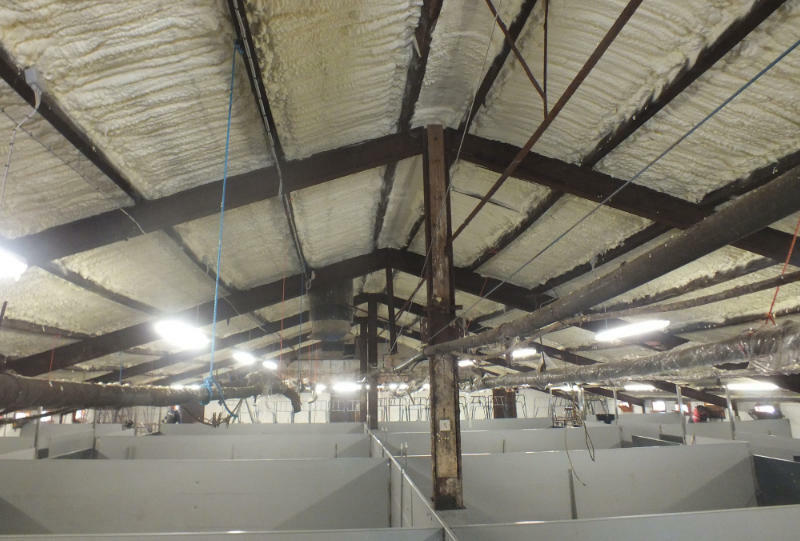 We are industry experts when it comes to both residential and agricultural insulation. 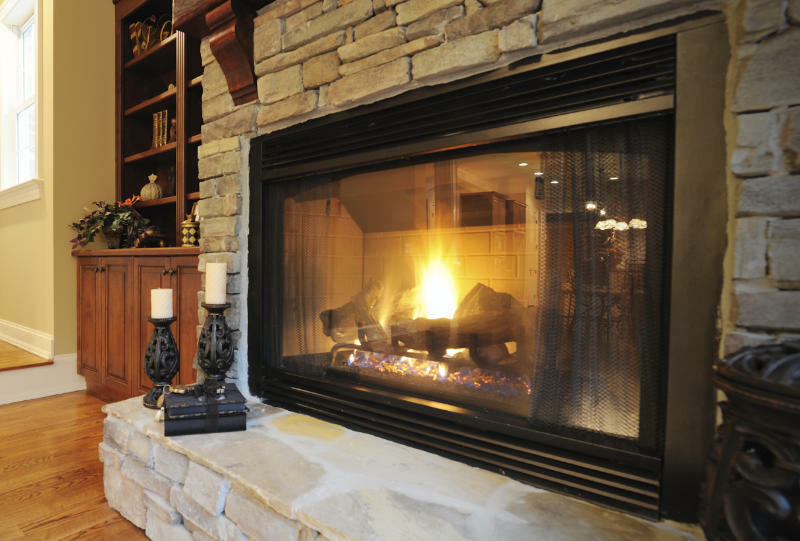 With Prairie Insulation, you can rest assured that you’re receiving the highest quality of service possible.